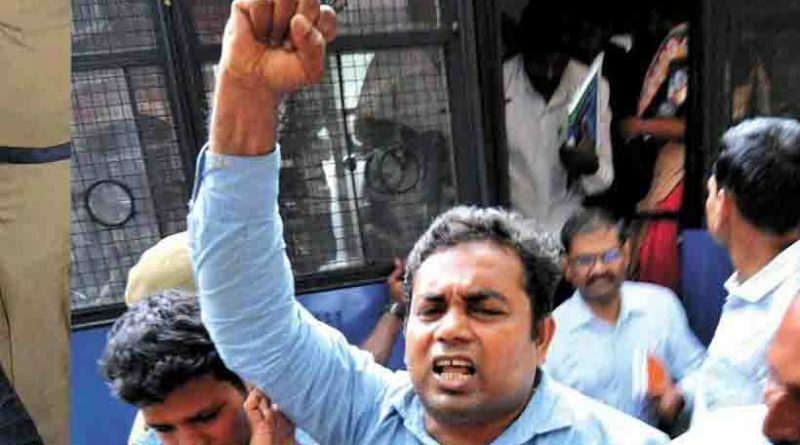 COIMBATORE: Roopesh, a Maoist cadre, on Thursday, raised slogans in support of farmers, while being taken to a session court here. Roopesh, who along with his wife Shyna, and three others were arrested in Karumathampatti on the outskirts in 2015, with regard to various activities and cases including sedition were registered against them and lodged in the central jail here. However, Roopesh was taken and lodged in a jail in Thrissur in Kerala in connection with a few cases in that State. 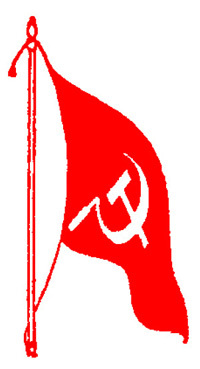 As Roopesh was brought to the court amid tight security, he raised slogans such as “Maoists are patriots. victory to farmers agitation”. Other four accused – Shyna, Anoop Veeramani and Kannan – were heard through video conference by the Judge, Christopher, who posted the case for April 17. Meanwhile, about 100 advocates belonging to DMK formed a human chain near the court complex here condemning the delay in formation of Cauvery Management Board.